Corbett Oregon is located between the Sandy River and Crown Point on the Columbia River Historic Highway. We are at the mouth of the beautiful Columbia River Gorge twenty miles east of Portland on the way to Hood River. 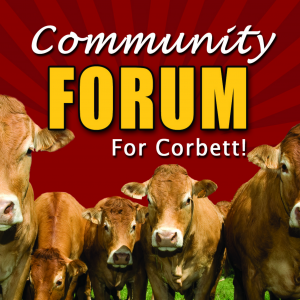 Corbett Oregon is home to some of the very best people on earth. It is a gift to live in such a beautiful place and – we love it here! Share information, events, fundraisers, ask questions or just follow along! If you are interested in receiving e-newsletters or alerts, please use this sign up form. If you would like to submit an audio file to be included in upcoming podcasts, please read more about this here!